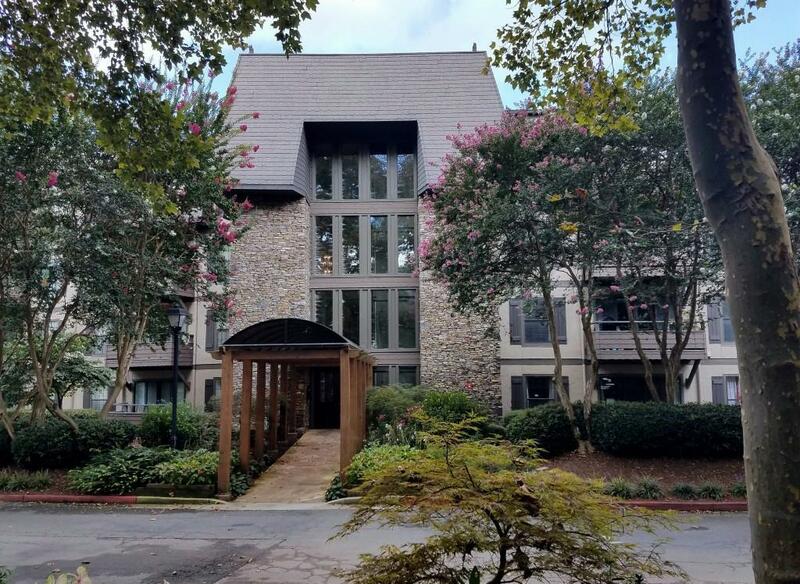 Great location off Akers Mill between the river and I-75/I-285 intersection. 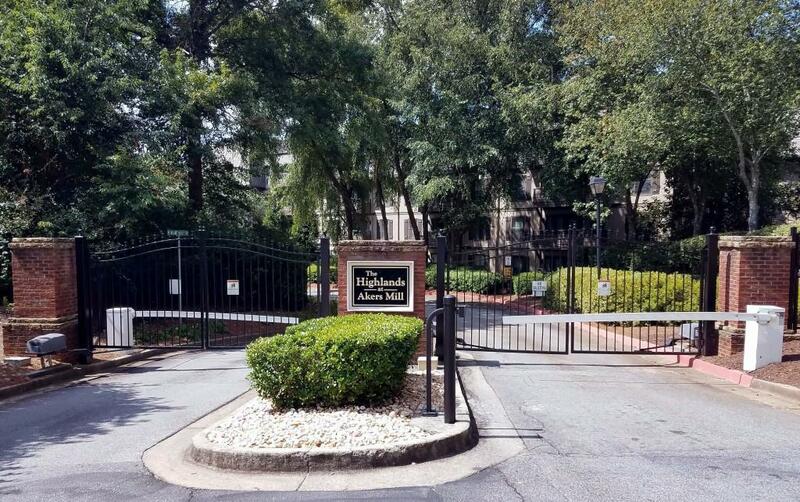 Gated property surrounded by trees, access to Chattahoochee Nature Center. 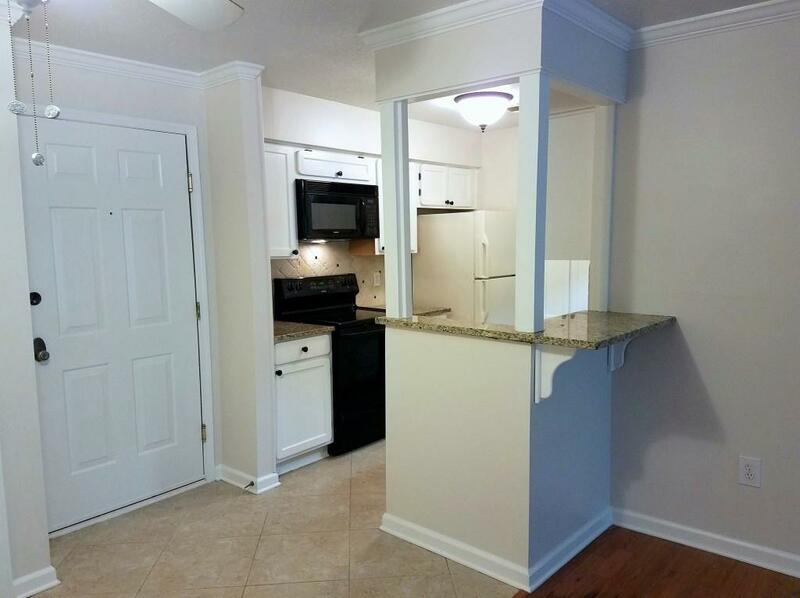 Convenient to shopping at Cumberland area and the new Battery Atlanta next to the Braves SunTrust Park. Covered parking, Clubhouse with fitness center, pool and tennis. 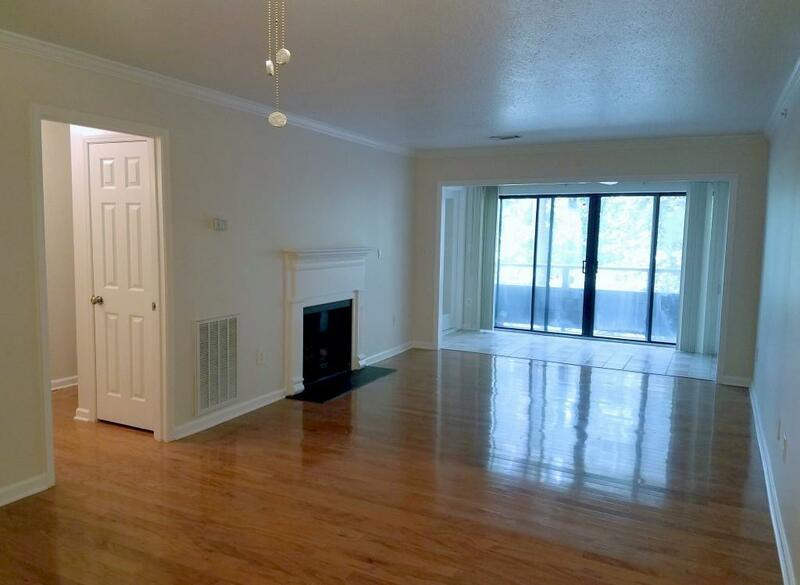 Large walk in closet, updated bath and full size washer/dryer. Balcony view overlooks natural area. Listings identified with the FMLS IDX logo come from FMLS, are held by brokerage firms other than the owner of this website and the listing brokerage is identified in any listing details. Information is deemed reliable but is not guaranteed. If you believe any FMLS listing contains material that infringes your copyrighted work, please click here to review our DMCA policy and learn how to submit a takedown request. © 2019 First Multiple Listing Service, Inc. Data last updated 2019-04-22T19:03:39.663. For issues regarding this website, please contact BoomTown.